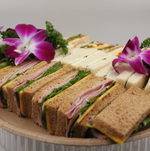 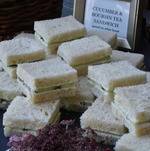 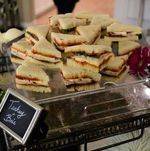 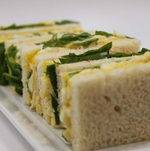 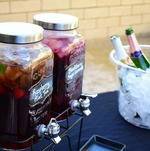 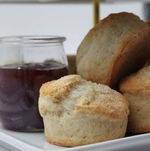 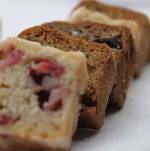 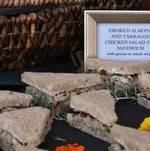 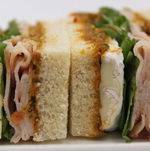 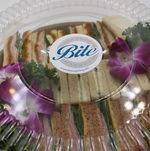 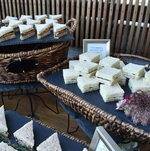 Bite's Tea Sandwiches and Scones are among our most popular formats. 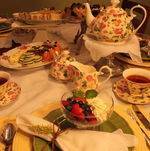 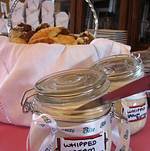 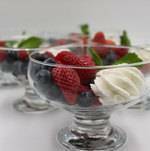 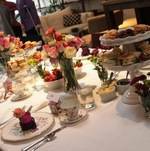 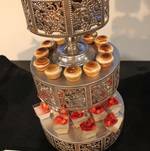 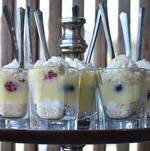 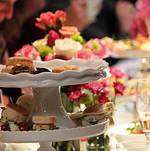 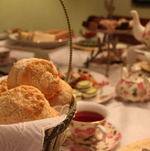 Enjoy the elegance of a delicious afternoon high tea while networking at the office or getting people together! 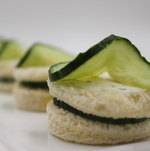 Bite's tea sandwiches on our a la carte menu are available for delivery across LA or pickup from our kitchen. 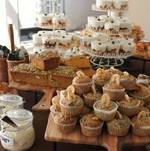 We can provide displays and staff with our limited service format. 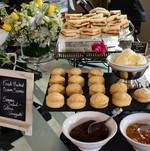 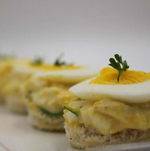 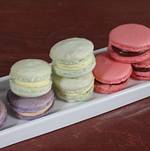 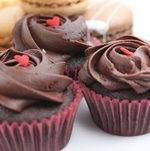 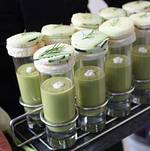 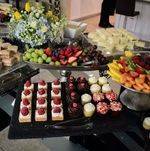 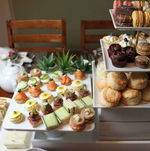 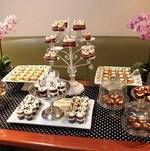 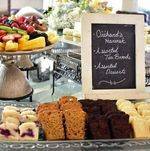 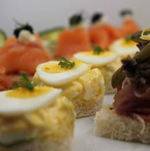 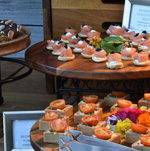 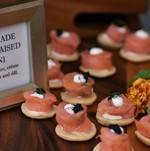 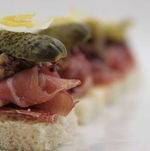 For a wider range of selection or to include food that requires chefs onsite, check out our full-service high tea menu.